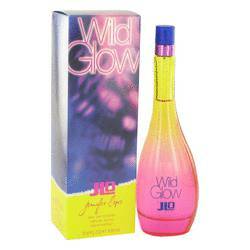 The first Jennifer Lopez perfume for her was Glow, released in 2002, an airy blend of citrus and florals over soft musk and vanilla. 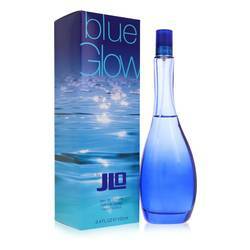 The success of Glow led to the development of a full line of Jennifer Lopez perfumes, including popular scents such as Live, a bright, energetic fragrance that combines citrus with pink peony and caramel; J Love, a fruity mix of raspberry and grapefruit over coconut, orchid, white wood, and vanilla; and Deseo, a woody floral featuring bamboo, freesia, jasmine, and sandalwood. 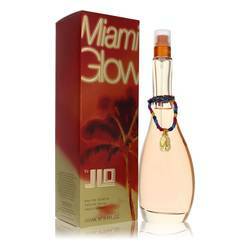 Deseo is also the name of a companion Jennifer Lopez cologne for men, with this version containing notes of yuzu, red berries, orris root, tobacco leaf, sandalwood, and vanilla. 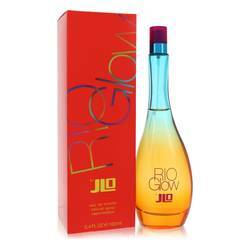 Jennifer Lopez is a talented entertainer who is best known as a singer and actress. 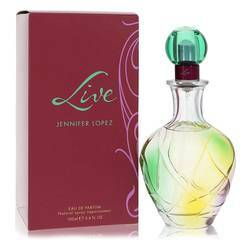 ... Read More Lopez was born on July 24, 1970, in the Bronx, and despite a humble upbringing, she has fashioned a career that has seen her perform at some of the top venues around the globe and on the big screen. 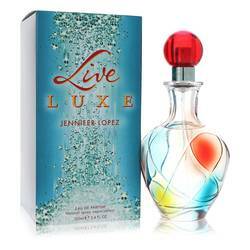 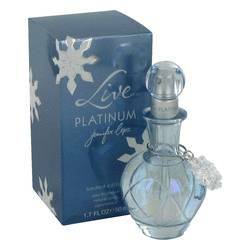 Lopez is also an entrepreneur, branching out to create Jennifer Lopez fragrances and fashions.